Discount Games are tentatively scheduled for the last Saturday of each month. Check out the Hours and Availability section near the bottom of the page for details. What are .68 Calibre Discount Games? .68 Calibre Discount Games are for those looking for a higher calibre of competition or wanting to improve their skills by playing in a higher-intensity game against players that, on average, are a little more skilled than you might find on a “normal” Saturday or Sunday at TNT. This might be players that have been playing paintball for a while, or it might be players that have played only once or twice but have caught the bug and know they want to play more often and get better at the game. 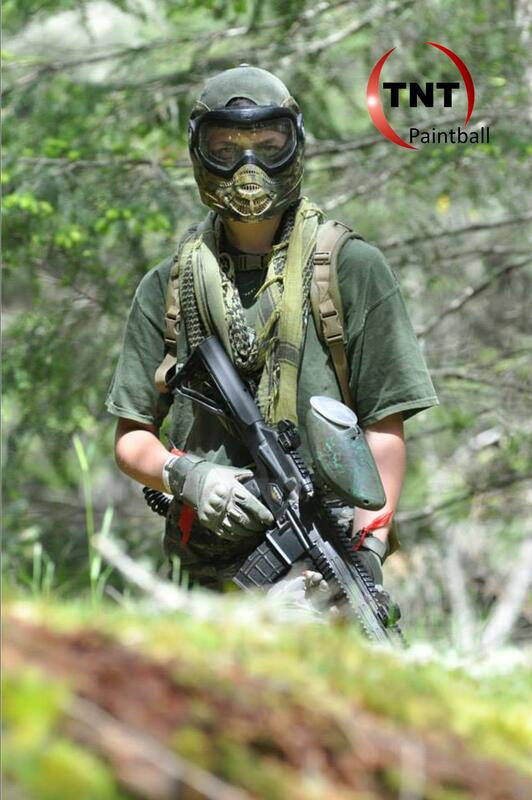 Because we know these types of players are looking for, and can handle a higher-intensity game with more paint being shot, we will be selling paintballs at a significant discount on these day only, and only to those participating in the .68 Calibre Discount Game. Games will be limited to 60 players maximum. Rules for the .68 Calibre Discount Games will be the same as those in our normal paintball games, with very few differences. The major difference is that bunkering will be allowed. We’ll still be looking for unnecessary overshooting – and obviously any “cheating” – so although more aggressive play will be allowed, we will be expecting honourable play and looking for as few shots as necessary to get an elimination (preferably a single shot). 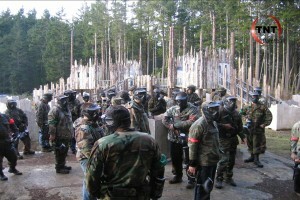 That said, those participating in these games should expect that they may be shot more than once during an elimination. Games will still be semi-auto or pump only. Full auto will not be allowed in .68 Calibre Discount Games. 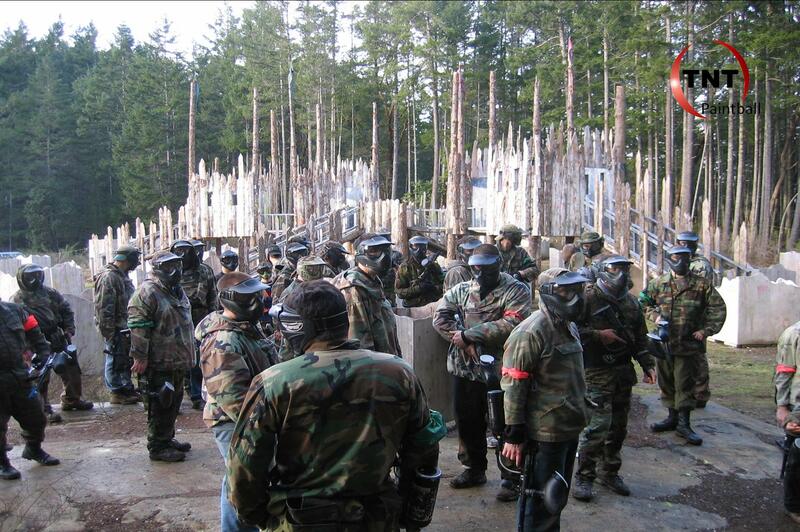 As always, paintballs must be purchased from TNT and cannot be returned and shot on future dates. As stated above the .68 Calibre Discount Games are tentatively scheduled for the last Saturday of each month from 11:00 am to 4:00 pm. Whether or not the games take place will depend on whether we get enough players interested. Since these games have lower prices, we need a slightly higher number of participants to get to our break even point. We need a minimum 15 players booked and prepaid at least 3 days in advance of the scheduled game day for these game to take place. Online and over-the-phone booking is available to make it easier for players to prepay. If we do not receive the minimum 15 players needed in advance, all payments will be fully refunded and the game will be canceled. 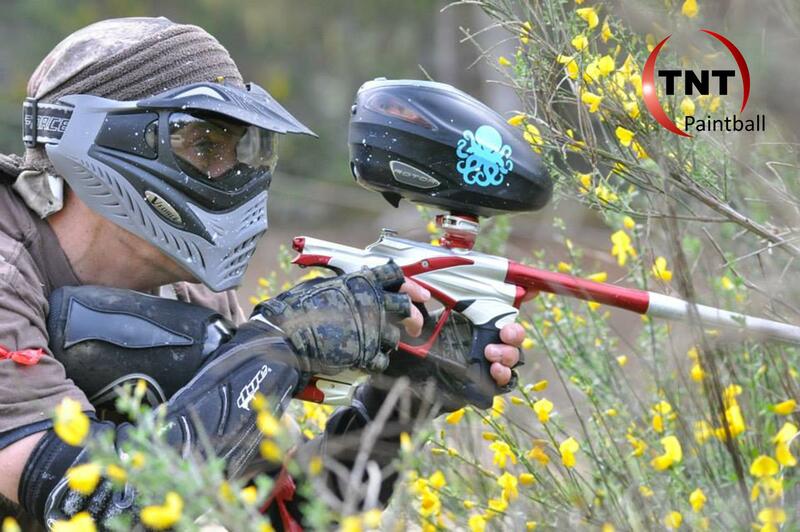 So take advantage of further savings by paying in advance and increaing the chance that the game will not be canceled and then come play one of the highest reviewed paintball fields in Canada at a substantially discounted price.